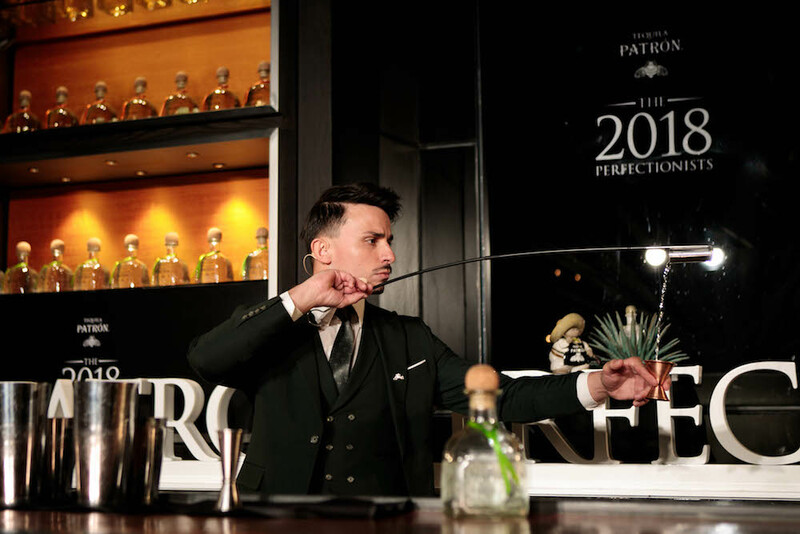 Yeray Monforte was crowned the winner at the 2018 Global Patrón Perfectionists Cocktail Competition. 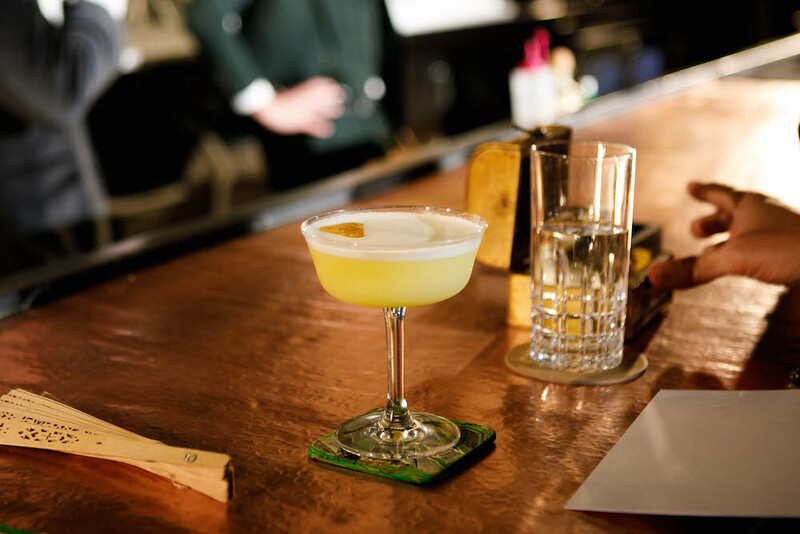 With his cocktail ‘WIND’, Monforte was able to triumph over thousands of entries across 5 continents and seventeen countries. Participants were tasked with creating a Patrón cocktail that ‘reflects and harnesses the passion, precision and care’ of Patrón. Giving contestants huge space for creativity. 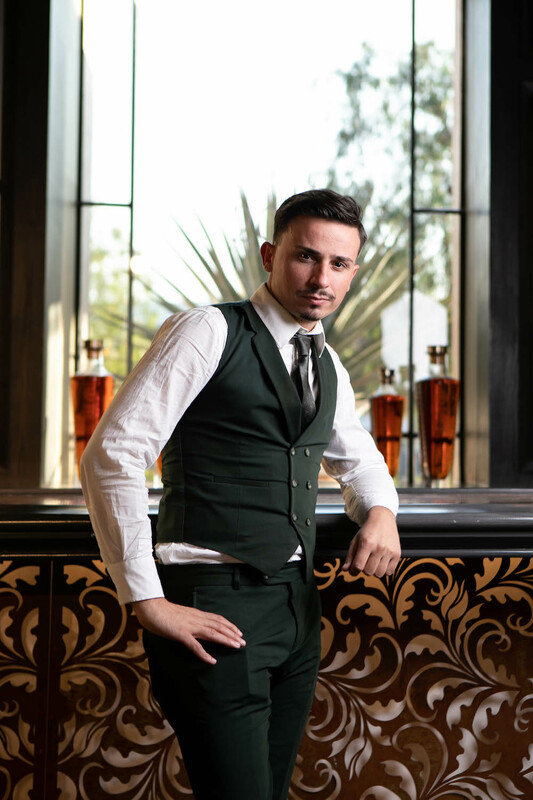 At the grand finals of the competition in Hacienda, Mexico, Yeray competed against: Makina Labrecque from Proof Cocktail Bar in Canada, Chloe Merz from Dauntless Desert in Germany, Mitushiro Nakamura from The Peninsula, Japan, Peter Hannah from Walt Disney Bar in the US and Osca Olvera from Ciudad Juárez, Mexico.